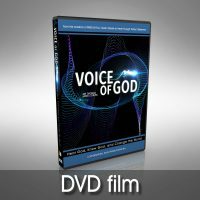 Take a deeper journey into the message of the movie “VOICE OF GOD” with a 40-Day study of hearing God’s voice. 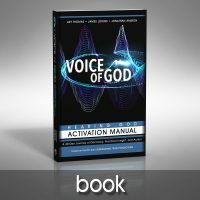 With quotes from people in the film and practical, insightful lessons from the directors of Voice of God, this 40-day study is designed to apply the message of the film to your life in less than a half hour each day. Each topic contains 5 lessons. 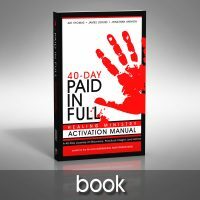 This book stands alone as a 40-day study, or the 5-lesson sections can be used as supplemental reading that corresponds with the 10-week Small Group DVD Curriculum. Art Thomas and James Loruss bring you this second feature-length film from Supernatural Truth Productions. Learn from seasoned ministers how to listen to and discern the voice of the Lord for your own personal transformation and then for ministry to others. 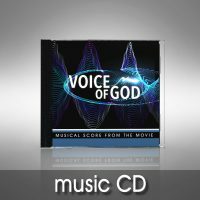 Enjoy the thematic score from Voice of God with powerful music from composer James Loruss. Listen for enjoyment or use as background music during prayer times to help set the tone for your encounters with God. 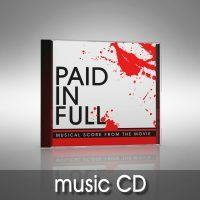 Enjoy the thematic score from Paid in Full with powerful music from composer James Loruss. Listen for enjoyment or use as background music during prayer times to help set the tone for your encounters with God.